I’ve Been Meaning To Write. Waiting to get a really good idea? 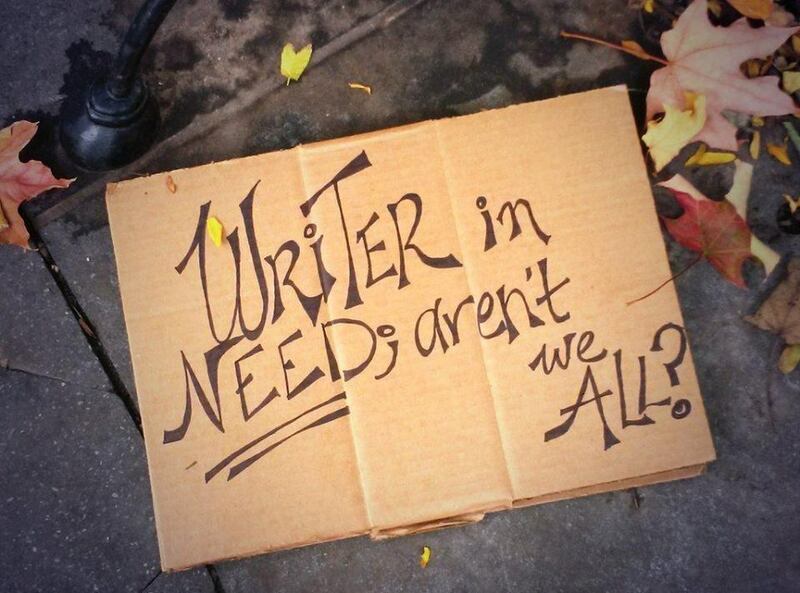 Afraid of your writing apparatus? Stop it dammit. Stop it right now. 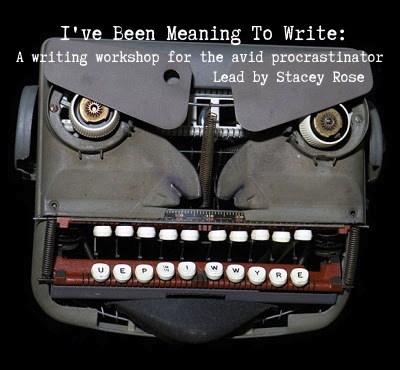 Come to this workshop and get help from the queen of procrastination herself: Stacey Rose 2nd year MFA Candidate NYU Tisch School of The Arts and creator of From the Rose’s Mouth. Let her procrastination be your literary celebration! Bring your ideas, a modicum of willingness and prepared to be inspired. Newbie and Oldbie writers welcome! LIMITED SLOTS AVAILABLE … so don’t procrastinate. and Year One: Thank you. Thank you. just so you know who you’re dealing with.